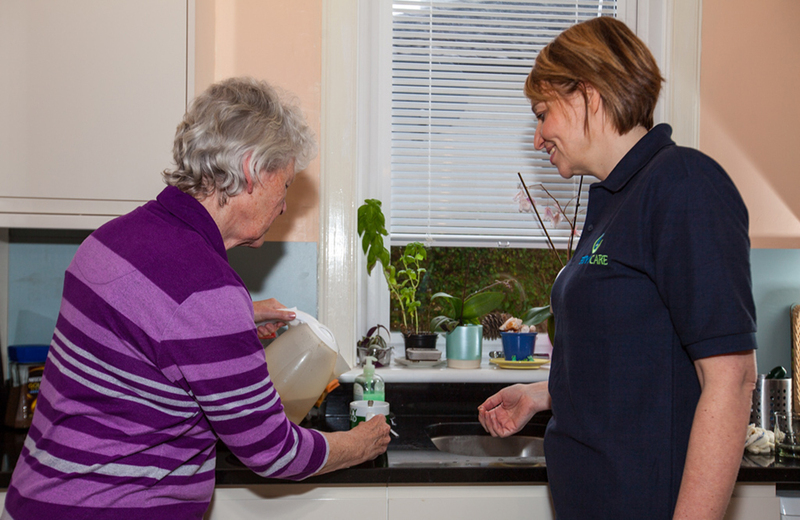 Eidyn Care supports people to stay at home when life throws up obstacles, we provide assitance with activities, companionship and friendship at a time when people need it most. Our caregivers can provide assistance in your own home between the hours of 7am and 10pm. Rebecca, the registered manager and previously a nurse, will discuss your requirements with you, assess your needs and devise a personalised care plan with your full agreement. Experience has shown us that a vist for less than an hour is rushed and not productive therefore we do not conduct visits of less than one hour, however we are open to discuss all care needs on an individual basis so please do not hesitate to contact us on 0131 285 1221 to have an informal chat. Our professional caregivers are chosen carefully to suit your individual needs. Similar personalities and interests help the caregiver and the client form closer relationships, provide more enjoyment and significantly contribute to a better lifestyle. We make sure your caregiver is introduced to you before the care service starts and you will be informed if there are any changes to your care team so there are no unexpected strangers arriving at your door. If in the rare event the match doesn’t work out, we’ll happily work with you to find a care team that does. We aim to not use agency staff, however this may be unavoidable at times and you will be informed beforehand if we have to do so. We believe in continuity and aim to build strong relationships with every client, as such we will always endeavour to have the same team of preferred caregivers arrive at your home to assist you. Contact us now to schedule your free care assessement on 0131 285 1221 or browse our website to seewhat else we do.